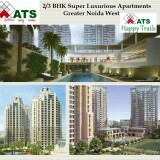 ATS Happy Trails is pre-launched residential project developed by Homekraft Infra. 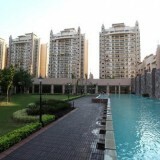 Strategically located at Sector 10 Noida Extension, offering 2 BHK and 3 BHK at affordable cost. It’s too tough task to find a home at best location with all comfort ability. 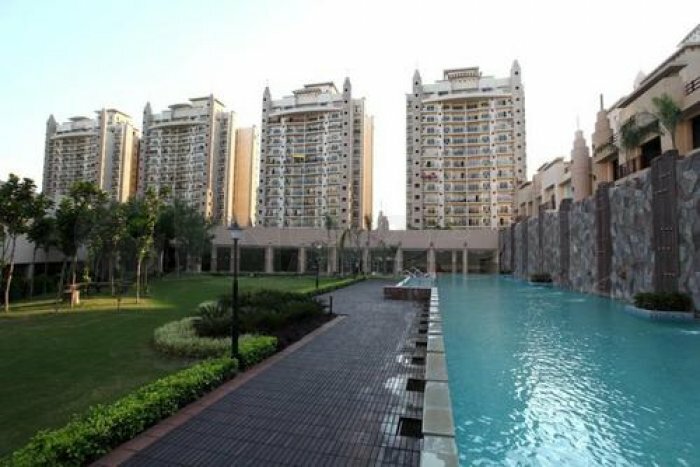 ATS brings best opportunity to book your dream home at Greater Noida West with all amenities and specification. ATS HomeKraft is reputed builder in Real Estate Industry. Developed by Modern Technologies and best Infrastructure. 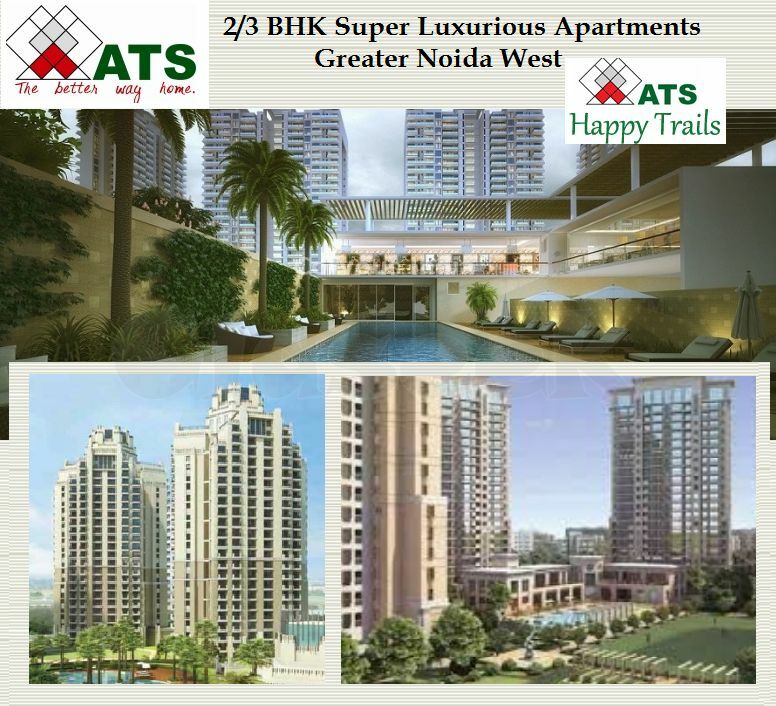 ATS Happy Trails Noida Extension offers best choices for 2 BHK and 3 BHK. It’s best opportunity to live happy with your family in ATS Happy Trails Apartments. Surrounded by large area of green space.